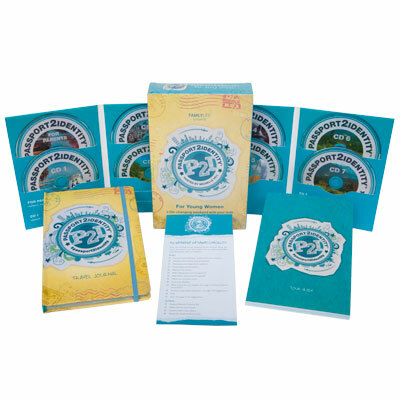 With these materials in hand and with a parent or mentor as a guide, your daughter will learn how to make her faith her own, uncover her Christ-centered calling, and take responsibility for her life. 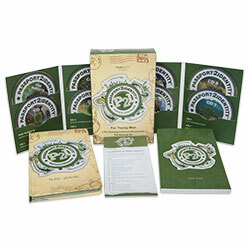 Designed for teenage girls ages 14-16. 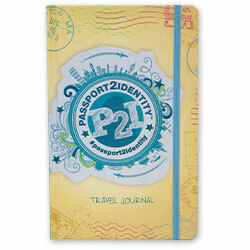 Save 25% when you purchase Passport2Identity for Young Women with Passport2Purity! Michelle Hill has been on staff with FamilyLife since 2005. In that time she has oveseen the expansion of FamilyLife Today internationally and contributed to the creation of biblical resources. For the last 15+ years Michelle has been mentoring young women and is passionate about helping them find their identity in Christ. She also has a fascination for snowflakes and the color yellow. Michelle makes her home in Little Rock, Arkansas.